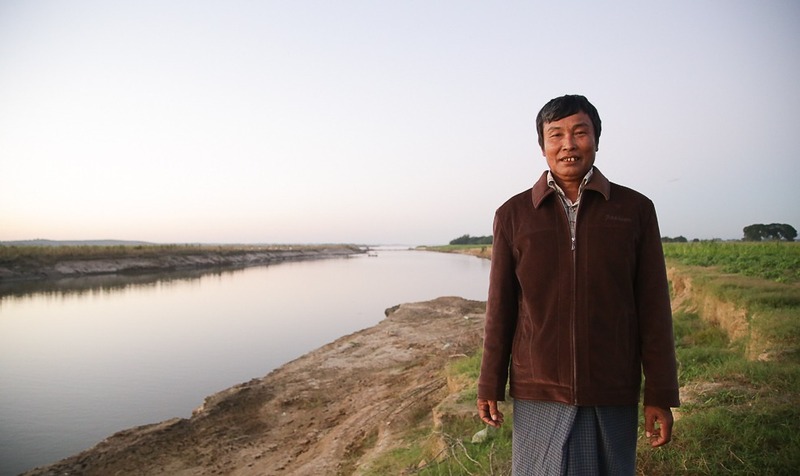 About: While many hydropower projects in the Mekong Basin claim to be multiple purpose dams, the reality is that very few have truly been designed with this in mind. The maximisation of electricity generation determines the design and drives the operation and with it the timing and use of water. This usually leads to missed opportunities to use water in complementary ways to the benefit of both the hydropower company and the communities living around the dam and its reservoir. A series of dams in cascade within a river basin offer other opportunities for land and water management which should be considered, designed for, and managed in such a way as to optimise the multiple use of water as it flows through the cascade. 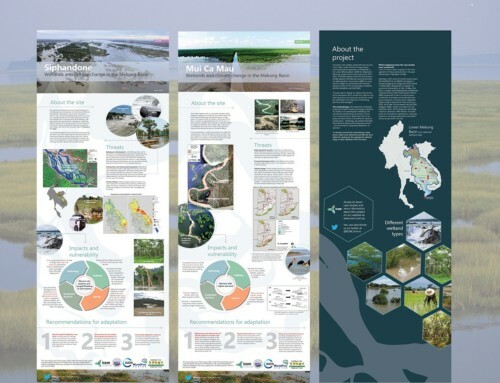 MK3: Optimising Cascades was a three year research program conducted between 2010 and 2013 in two river basins – the Nam Theun/Nam Kading in Lao PDR and the Sesan River in Viet Nam and Cambodia. Both rivers are tributaries of the Mekong. 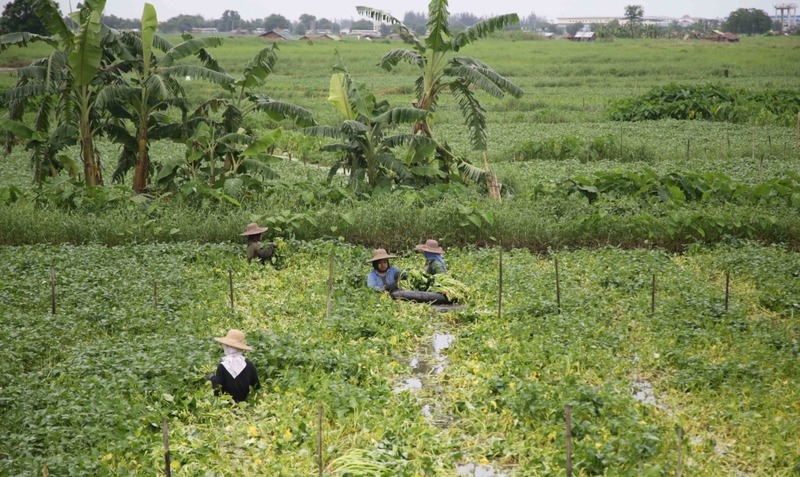 MK3 was implemented by ICEM in partnership with Aalto University, WorldFish Centre, Institute of Technology Cambodia (ITC), National University of Lao PDR (NuOL) and Western highlands Agriculture & Scientific Research Centre (WASI). Purpose: The principal hypothesis behind this research is that multiple use of the land and water resources surrounding a cascade of dams and reservoirs can be integrated and made compatible with hydropower production. The research shows that the number of different ways of using the water need not be so demanding that hydropower production would be reduced significantly. It makes the case that the different uses of water are essential for a more balanced development of the resources including water for irrigation, water for fisheries, water for environment, flood management and sediment transport as well as for hydropower production. The research is underpinned by and demonstrates the benefits of hydrological modelling to determine water balances, daily and seasonal flow changes and extreme high rainfall events. MK3 aimed at identifying the potential for multiple use of water in cascades of hydropower reservoirs, and at making suggestions for coordinated and equitable management of these uses. What are the cumulative consequences of alternative management strategies for individual and cascades of reservoirs on water use, livelihoods, land degradation and reservoir siltation, ecosystem services and other factors? What happens when water and land management strategies go to scale, and are adopted in a number of reservoirs in a catchment? To what extent will adoption of resource-conserving practices in catchments affect the rate of siltation in WSI? It used a suite of hydrological and hydraulic modelling tools as the basis for assessing this potential in three basins – the Upper Sesan in Viet Nam, the Lower Sesan in Cambodia and the Nam Theun/Nam Kadinh in Lao PDR. At the core of the method was an assessment of the features of catchment hydrology which drive ecosystem functions and support a large proportion of LMB livelihoods. These features, such as dry/wet season flows, the flood pulse, intra-annual floods, droughts, inter-annual floods and sediment load and transport are the hydrological characteristics responsible for the high levels of biodiversity and productivity of the LMB. The hydrological and hydraulic modelling in this project is centred on the identification and quantification of those hydrological characteristics for the target catchments. The project aimed to provide an efficient framework for the assessment of future management options through the translation of hydrological analysis into water and land use implications and a combination of stakeholder consultation and expertise. The relationship between hydrology and agro-ecological systems were to be extended to identify the implications for the project’s three focal sectors (power, agriculture and fisheries). Each management strategy would be linked to hydrology which can be used to evaluate the potential livelihood implications. A set of ecological sustainability principles would be derived from consultations, expertise and the outputs of MKs 1 and 2 and used to gauge the effectiveness of the management strategies and resource conservation practices. An integrated suite of models to simulate changes in hydrology and sediment transport to guide catchment level management of cascades or systems of reservoirs. Basin profiles, covering the important aspects of land and water use, populations and communities, agriculture, fisheries, and hydropower. These documents provided a consolidated baseline of available data and reporting for the catchments biophysical and socio-economic trends and conditions and are important reference materials in their own right. Hydrological modelling studies – including both method and description of the hydrological features of the three river basins. 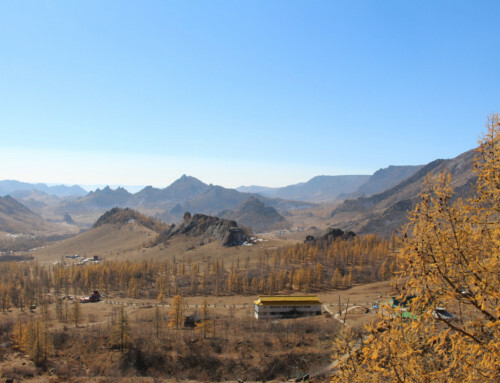 Sediment studies in the Upper Sesan – an assessment of the impact of upland land use changes and agricultural intensification on the sediment yield of the Sesan catchment and the implications for the operating life of the Sesan hydropower cascade. A second complementary assessment on the impact of sediment trapping by the Sesan hydropower cascade on downstream sediment transport. Definition of agro-ecological zones – including land suitability for irrigation of different crops, ecological zones and fisheries in the rivers. Other studies included a feasibility assessment for improving the fisheries in reservoirs through constructed wetlands and a google earth based mapping of fish habitat on the Sesan River. Integration of the hydrological modelling with sector studies –providing an assessment of the potential for irrigation in the Upper and Lower Sesan and a feasibility for fish passage around the Lower Sesan 2 HPP and the implications for hydropower generation in both. 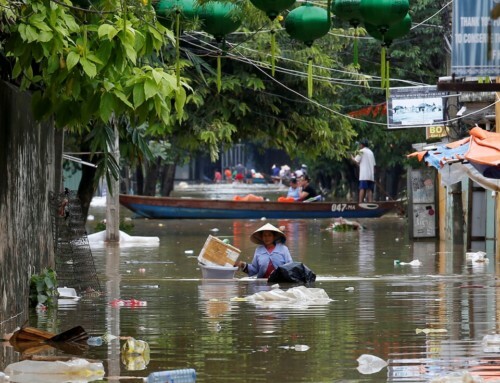 Another study considered the risks of emergency flood at times of very high rainfall events on the Nam Theun/Nam Kadinh catchment and management in cascades of dams. The issue of environmental flow requirements in the Sesan also provided a focus for assessing the implications for hydropower generation under different e-flow conditions. 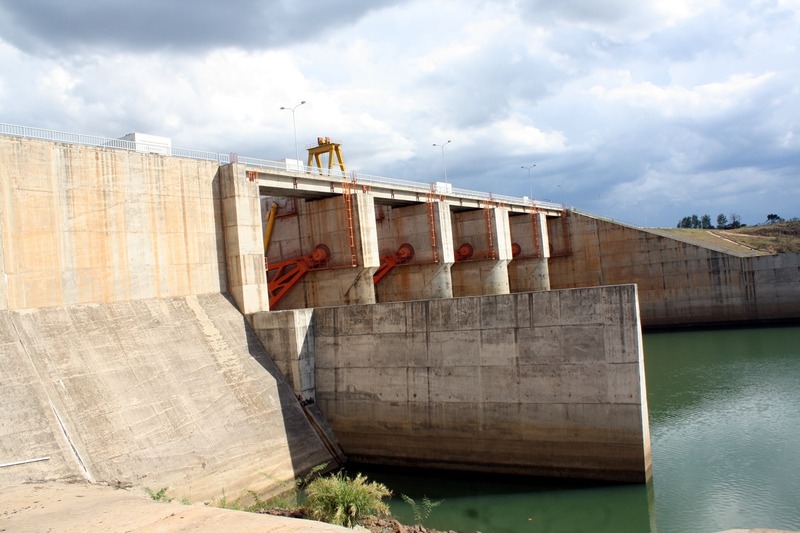 Institutional analysis of cascade management – a review of how decisions are made in siting and designing large scale hydropower cascades in the Mekong, with a case study focus on Viet Nam and Lao PDR. The review analyses the interplay between provincial and national roles, responsibilities and benefits of hydropower development. The assessment also includes an institutional review of the decision process behind cascade development and the level of coordination between operators, provincial authorities and national authorities in the design and management of Mekong hydropower cascades.